I've Always Wanted to do a Mixx Highlighting The Dopest R&B/HipHop songs from the Early 2000s.. 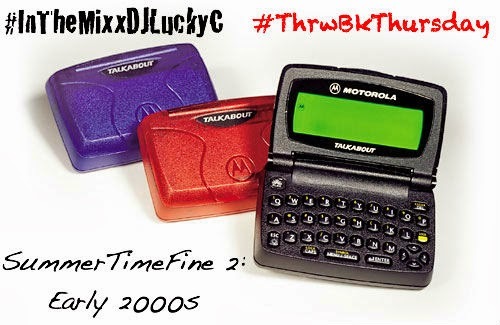 The Sequel to the first #SummerTimeFine.. This is Probably My Fav Mixx I've Done So Far! 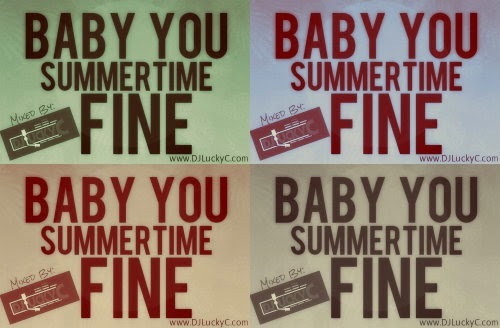 If You Haven't Heard the First #SummerTimeFine Click Pic Below!